Appearance – Golden and slightly hazy with a lingering white head. Aroma – Mango and passion fruit with a hint of pineapple. 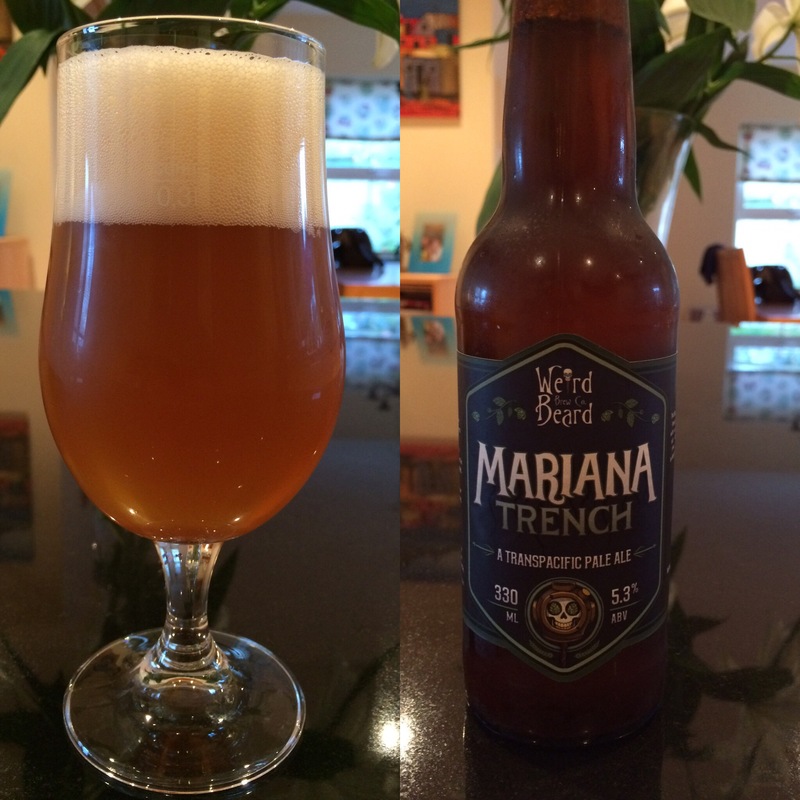 Flavour – Lovely hoppy tropical flavours with a nice bitterness. Mouthfeel – Light/medium carbonation, smooth. Finish – Medium intensity with well balanced hoppy and bitter aftertaste.